We're available 24/7 at 1-888-213-2848. This is not a public branch - DTE Employees and Retirees only. 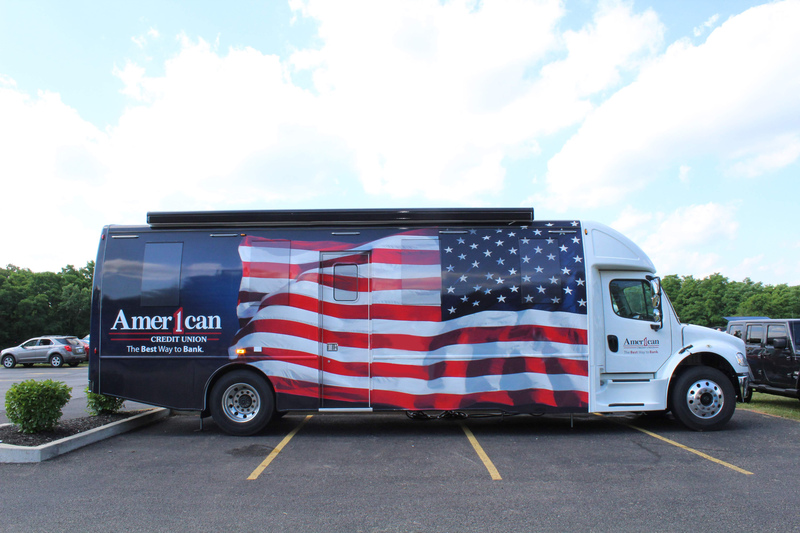 Be on the lookout for our new Mobile Branch!